All tastings are informative, fun and are suitable for amateurs and enthusiasts alike and normally run way past 8:30pm because no one seems to want to leave! If you’ve already attended a tasting here, we look forward to welcoming you back or if you will be joining us for the first time, we look forward to sharing some great vino with you. Do you have any suggestions for wine tastings you would like to see at the tasting lounge? Please do let us know. Join Florent Bouvier, Brand Manager of TRAVERS - Maison Fondée en 1909 for a ‘Tour de Bordeaux'. Bordeaux is the largest and greatest wine region of the world, steeped in history and covering some 115,000 hectares of vines in 60 appellations with 10,000 estates. The quality and rich diversity of Bordeaux wines are based on unique terroirs and the Bordeaux region boasts many great châteaux in several distinct districts. 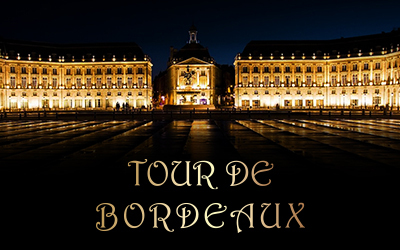 Florent will take you on a tour to discover Bordeaux prestigious and diverse wine districts along with the best kept secrets! He will introduce you to the latest Bordeaux legendary vintages: 2009 ad 2010. Don’t miss this opportunity to experience a little bit of Bordeaux, some great cheeses and a chance to practice your French. Click here for more details & to make a booking. Winestate Magazine will present a selection of winning wines from the Winestate Wine of the Year to clients and guests at Artisan Global 3PL Beverage Logistics. At the tasting you will have the opportunity to meet Editor and Publisher Peter Simic and Wine Marketing Manager, Peter Jackson. This is a great opportunity to taste some award winning wines chosen over the year. A FREE event for subscribers, normal ticket price $50 per person. Limited to 2 tickets per person, so be quick! To secure your entry please join our mailing list now. Join us for an entertaining and educational tasting as Mark Baulderstone, MD of Riedeldemonstrates the relationship between the shape of a glass and our perception of the aroma, taste, and overall enjoyment of wine. 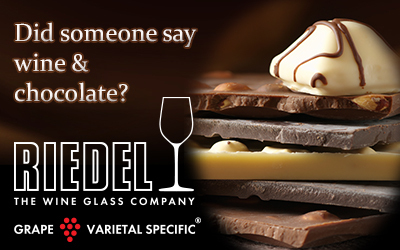 At the conclusion, you’ll walk away with three Riedel statuesque Vinum XL glasses (Pinot Noir, Shiraz and Cabernet). Regardless of your level of knowledge about wine, a Riedel Glass Tasting provides an enlightening opportunity to learn how to better enjoy the wines you love. Torbreck are renowned for incredibly rich, dark, opulent wines but at the same time wines of remarkable finesse. James Young, National Manager of Torbreck will give you the opportunity to sample a selection of new release wines and compare these with the same back vintage wines from 2001 – 2004. Wines to be confirmed nearer the date but should include legendary wines Run Rig, The Factor, Les Amis, The Struie, The Steading, Descent and Torbreck’s most exclusive red wineThe Laird. Full details to be posted shortly but to reserve your place on this Torbreck tasting please click here. 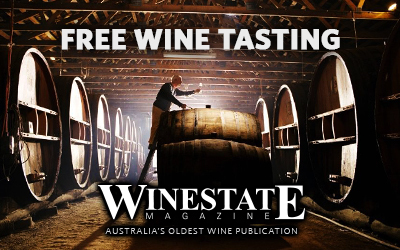 Winestate Magazine will be conducting its annual judging of the new release and best wines of Central and West NSW at Artisan Global 3PL Beverage Logistics. After the judging you are invited to a complimentary tasting of these wines - many of which are not yet available in the market. 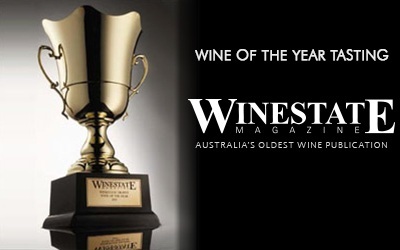 All recommended wines will have their results published in the May/June issue of Winestate Magazine. Up to 100 different wines will be available at the tasting. Limited to 2 tickets per person. To secure your complimentary entry & for more details, please click here. 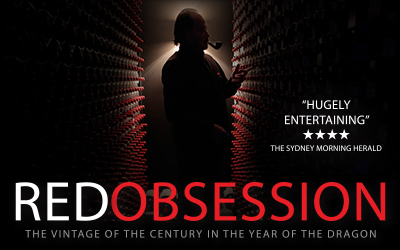 Join us for this fascinating documentary and a chance to try some Chinese wine! Narrated by Russell Crowe, the film explores the global power shift from the West to the East through the most coveted wines on the planet ... a phenomenon that has seen red wine become more valuable than gold. Limited to 30 seats only. Free DVD copies of the film to give away on the night, lucky door prize. There’s no cellar door for this winery and releases made each June are by allocation only. Do not miss this opportunity to not only sample these incredible wines but a chance to meet the charismatic and fun ‘Duck’. The full list of wines will be revealed on the night but we will be lucky enough to experience some museum vintages as well as more recent vintages. Do you know a charity you would like to nominate to receive much needed funds? The winemaker ‘Duck’ is donating a case of Son of Duck Muck ‘01 to be auctioned at this tasting – there was only one barrel ever made and we have a chance to raise money with this rare and gorgeous Shiraz. Torbreck are renowned for incredibly rich, dark, opulent wines but at the same time wines of remarkable finesse. 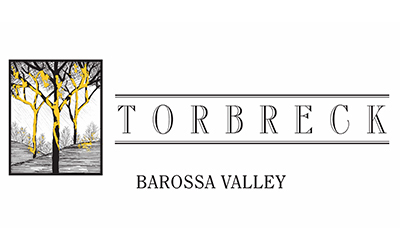 Our Torbreck tasting will be conducted by James Young, National Manager of Torbreck and give you the opportunity to sample wines from some of the greatest and oldest shiraz, grenache and mataro vineyards in Australia. Click here for a full list of wines and to make a booking. Krug is the only House to offer five Prestige Cuvees that are all different, while all being of equal, undisputed quality and distinction. Each Cuvee conveys a particular interpretation of nature, offering an inimitable experience the moment it is tasted, overwhelming the senses with exceptional pleasure. A dialogue of striking sensations – experience the 'cuvées de prestige' or top-of-the-range Champagnes – an event not to be missed! Pinot Noir can really communicate the difference in terroir, or grape-growing environment, its essential characteristic is charm. It tends to be fruity, perfumed and haunting. It dances on the palate rather than overpowering it! Discover for yourself how wonderful Pinot Noir can be. Be quick as this tasting is incredible value at $45 pp. Winemaker Paul Dahlenburg will take us through a selection of wines from one of the oldest vineyards of Australia - Baileys of Glenrowan. A premium quality winery steeped in history specializing in full flavoured reds & luscious fortified wines. Established in 1870, Baileys has taken the best of the old winemaking techniques & combined these with modern winemaking skills to produce outstanding wines. Copyright © 2012 - 2017, Artisan Wine Storage Ltd.